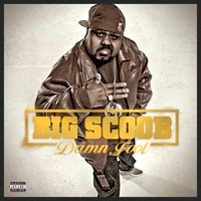 Fans who follow Big Scoob on Twitter know that the big fella loves to laugh. It’s not unusual to find Scoob tweeting during his favorite comedy movies or TV shows. In trying to decide what to watch, Scoob asked the fans to help him pick between watching The Hangover or Step Brothers. As always, Scoob was the one to provide the real comedy.